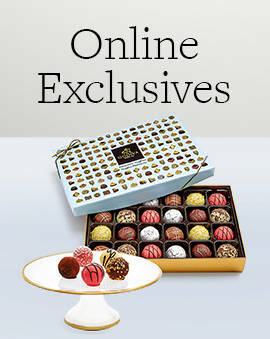 Own the Day Journal with Patisserie Dessert Truffle Flight, 6 pc. Own the Day Journal with Assorted Chocolate Biscuits, 32 pc. Own the Day Journal with Dark Chocolate Assortment Gift Box, 27 pc. 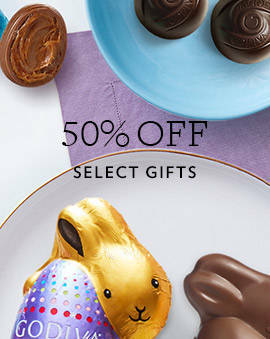 Create a Little Magic Journal with Dark Truffle Flight, 6 pc. White Chocolate Gift Box, Wine Ribbon, 24 pc. Assorted Chocolate Gold Gift Box, Wine Ribbon, 8 pc. 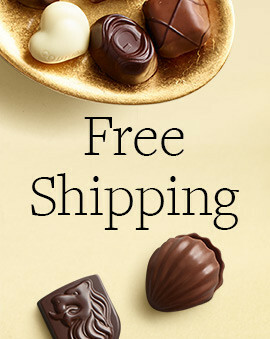 Our new arrivals collection is always has something that will speak to your chocolate cravings. 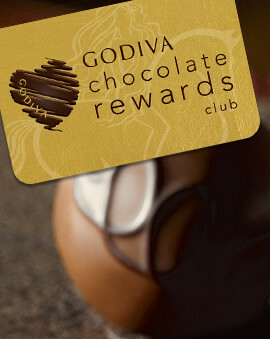 Whether it’s chocolate for guests, giving gifts to friends and family, snacking or treating yourself, GODIVA chocolate has something for everyone. 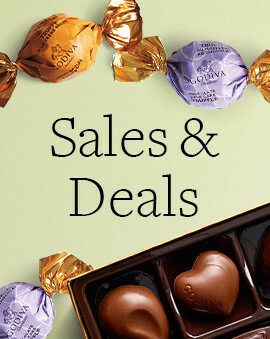 No matter the occasion, or the season, GODIVA's new arrivals page has something for all your chocolate needs all year long.